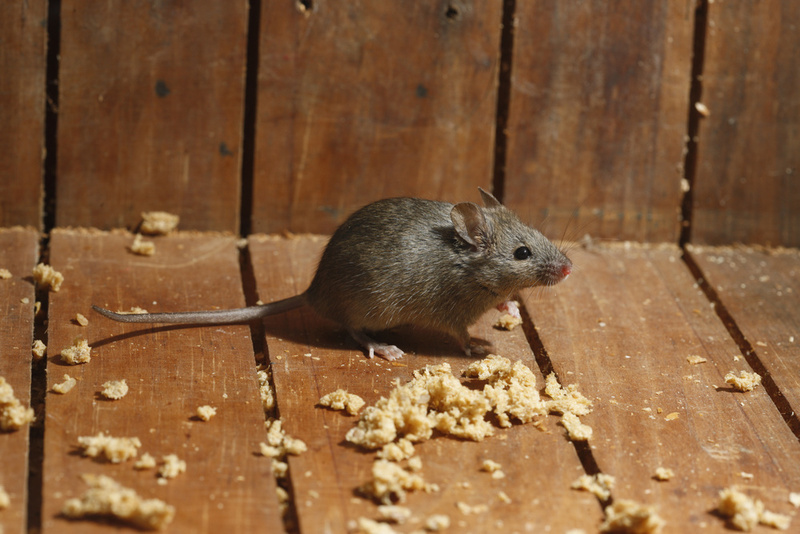 ABC 24/7 PEST CONTROL provides DISCREET pest control solutions for commercial properties of any size IN THE SWANSEA NEATH LLANELLI PORT TALBOT & BRIDGEND AREAS for any type of pest infestation. We can give you a one-off riddance service, or provide you with a regular monitoring, removal and reporting programme. WE PROVIDE PEST CONTROL SERVICES TO A WIDE RANGE OF BUSINESS TYPES FROM CAFE'S, FACTORY'S, RETAIL PARK'S, ACTIVITY CENTRES, WAREHOUSES, RESTAURANTS, HOSPITALS, OFFICE BULDINGS IN FACT WE CAN TAILOR AFFORDABLE PEST CONTROL SOLUTIONS TOANY BUSINESS TYPE. We have fully qualified technicians and have had many years experience and success in the commercial field and can provide essential pest management for a range of industries including; Food Industry, Retail, Manufacturing, Schools, Construction and Warehousing.